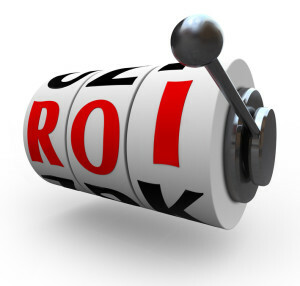 OTB has implemented LPMS for the past 2 decades. I’ve used some form or fashion of practice management software for the past 3 decades. 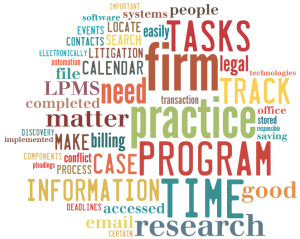 This series of posts will draw on our vast experience and expertise in this area to help you determine whether LPMS is something that you need to invest in to drive efficiency and profitability in your law practice or business. 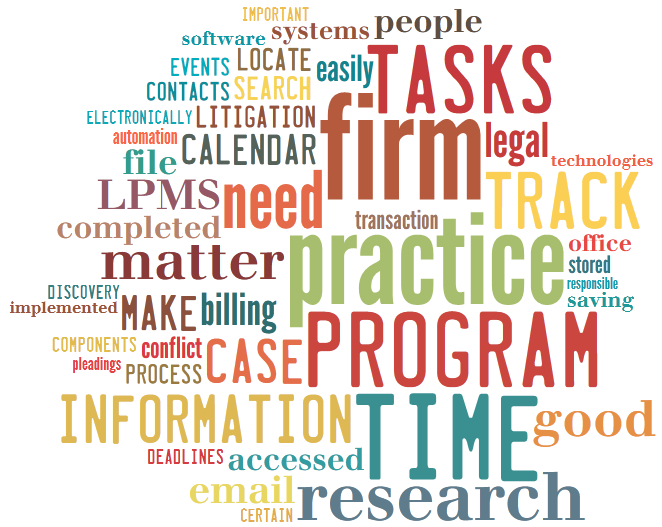 Why Does a Firm Need Legal Practice Management Software?